Cutting the child poverty rate in half would cost $91 billion to $109 billion, the researchers estimated – but could save many times that. While some officials urge expansion of the Medicare system, several states are mulling a different way to ensure residents have affordable coverage: help them buy into a Medicaid-like plan. 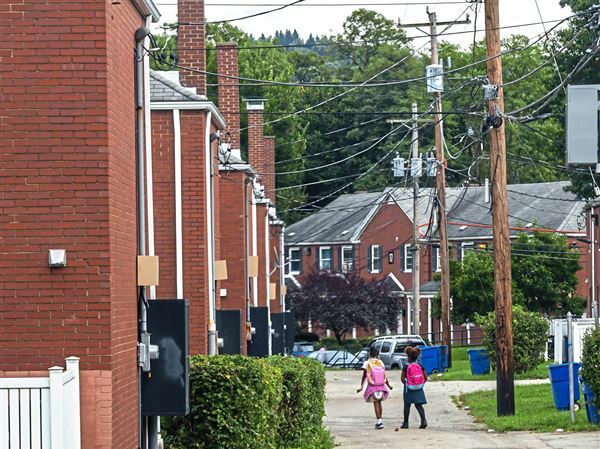 There’s a gender imbalance in many African-American neighborhoods. Mass incarceration is largely to blame. 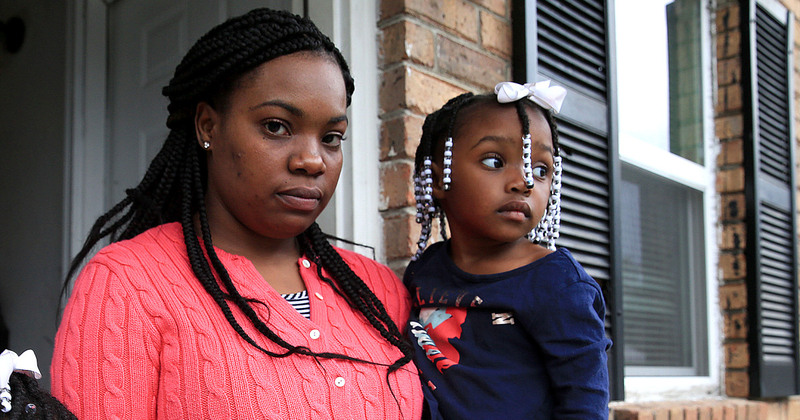 The Federal Government Is Overhauling Foster Care. States Aren’t Ready. 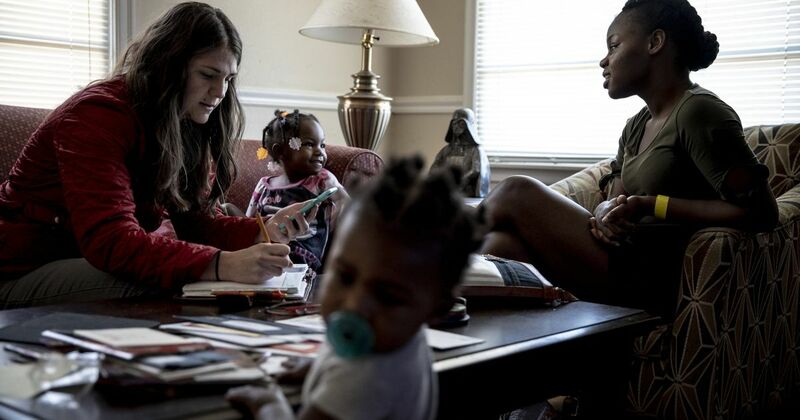 Dozens of Kansas’s 7,500 foster care children go missing each year. Under a proposed law, the state would have to inform the governor and the legislature when a child goes missing or stays overnight in an office. 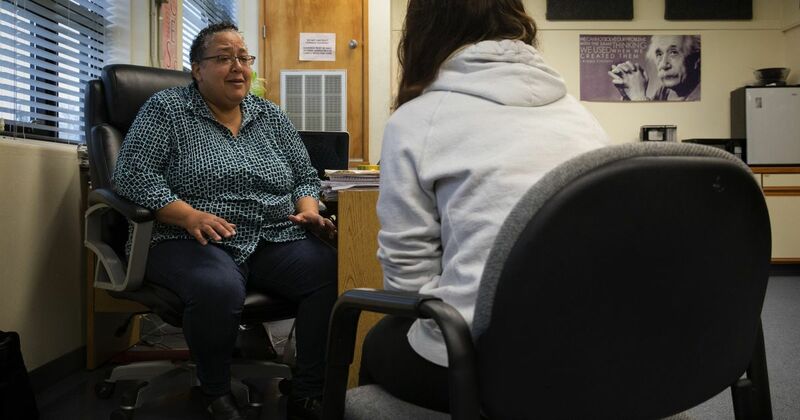 More than a third of Washington’s foster kids become homeless after leaving care. But in Tennessee, there’s a possible solution, and Washington is looking at copying it. 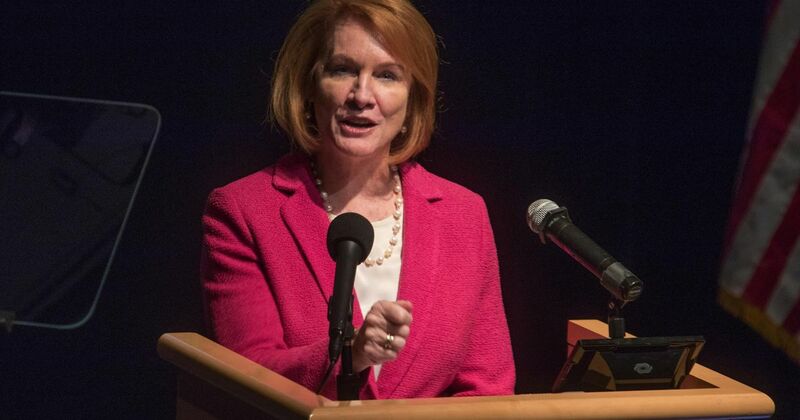 In her State of the City speech, Seattle Mayor Jenny Durkan said 7,400 households left homelessness for housing last year. That’s not true.